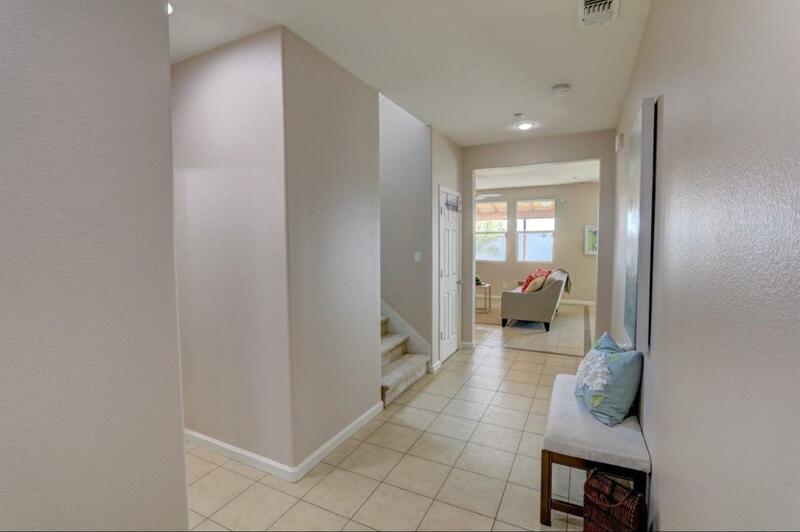 Over 2200 square feet in a burgeoning newer neighborhood community, this 5-bedroom/3-bathroom KB Home is likely to impress. From the open kitchen and family room, there is space to entertain and enjoy the company of family. Stunning granite counters and elegant fixtures provide a touch of class. 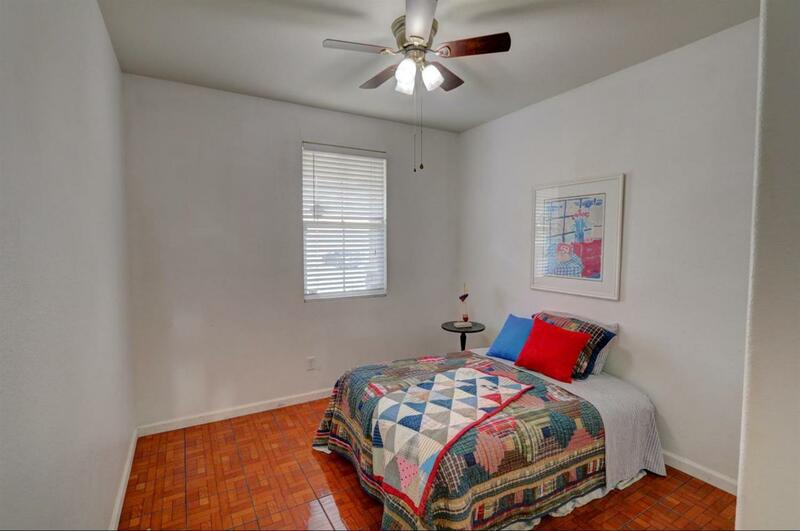 One bedroom and full bathroom are downstairs providing privacy for overnight guests or the live-in family member. 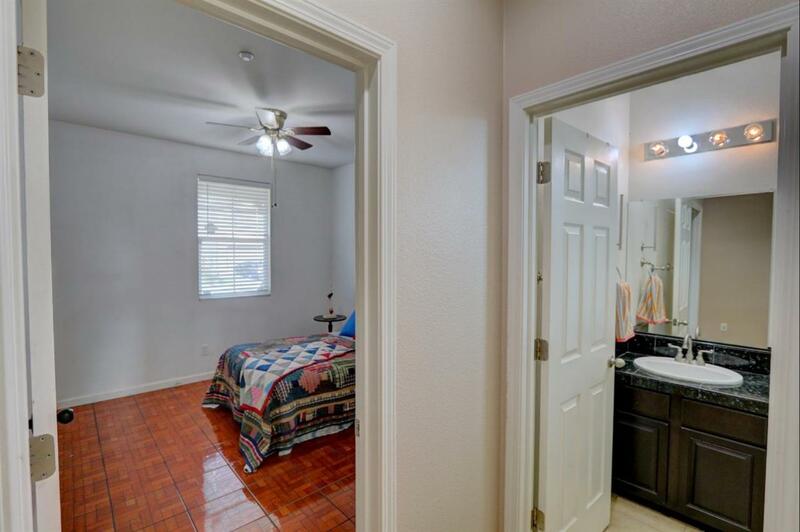 The master bedroom and additional three bedrooms are upstairs alongside an over-sized loft, the laundry room with built in cabinets, and another bathroom with dual sinks and a tub-shower. Ample closet and storage space, tons of cabinets, a finished 2-car garage make this home a stunning option for those with plenty to store. The backyard boasts a large covered patio area and a substantial side yard with no limits to its use: a dog kennel currently exists, but there is plenty of room to store vehicles or build a shed or shop! 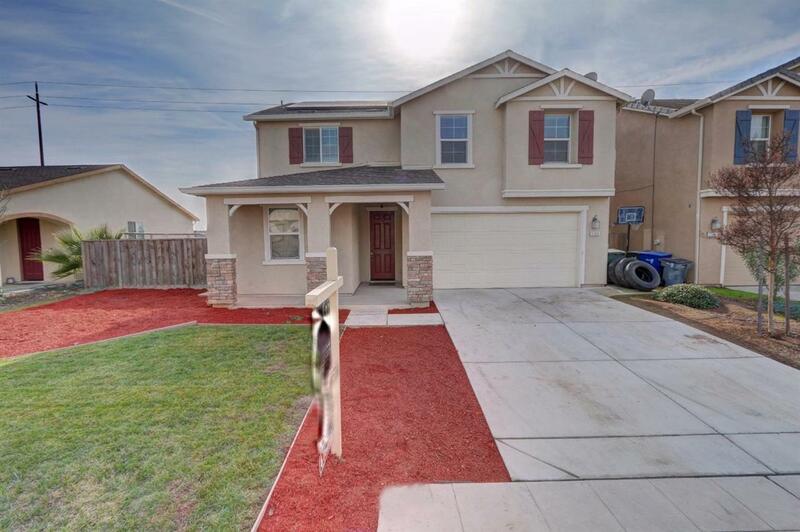 Schedule an appointment to see this home before it's gone!